If you would like Joanna to prepare a personalised quote for your wedding or event, please email your details using the email address below. 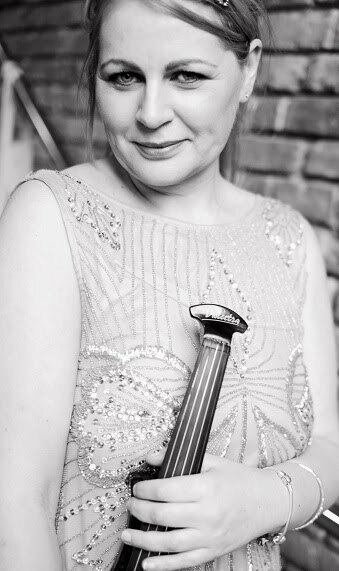 Alternatively you can call The Solo & Electric Wedding & Events Violinist direct on her mobile. For performances Joanna will use either an acoustic or electric violin, an acoustic violin with pick up microphone, or her five string violectra electric violin and backing tracks. Please indicate your preferred choice of musical delivery when placing your booking for The Solo & Electric Wedding & Events Violinist.